Back in October 2010 we submitted a session for JBoss World 2011, which we reported back in January 2011 as being pushed into the JUDCon 2011 conference. 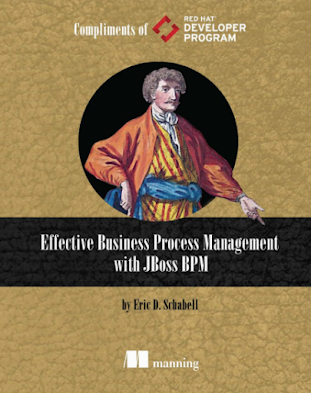 Well, good news, we are back into the JBoss World 2011 with this session from my previous employer! I would like to thank the SNS Bank for making this possible and for being a great reference over the years. Even though I moved on to JBoss at Red Hat, they always make me feel at home when I am on site. 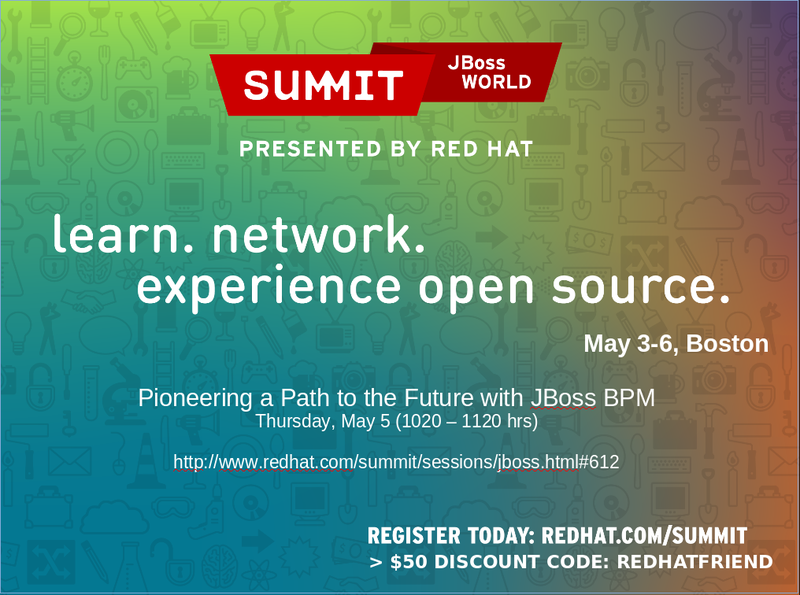 If you get the chance to join us at JBoss World 2011 in Boston, MA on May 3-5, please stop by and catch this session on the award winning work that SNS Bank has been doing with Open Source JBoss products. Both Michel de Blok and I worked on the solutions to be presented. 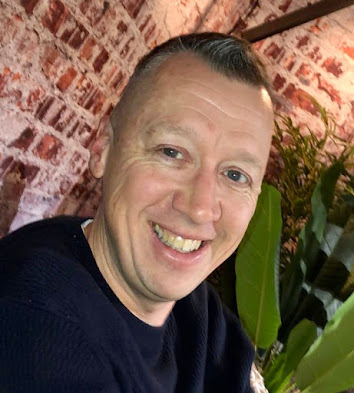 He brings great depth and experience from implementing JBoss products so you won't want to miss the chance to ask a few questions at our session! As one of the top four Dutch financial institutions, SNS Bank in the Netherlands made a strategic decision to use technology to empower its customers online by fully automating its service and selling channels. 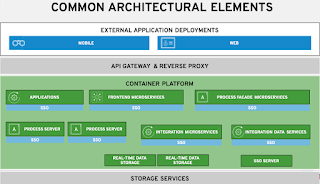 In order to effectively move toward a full-scale straight-through processing (STP) experience, SNS Bank chose to achieve its goals by making use of open source software, service-oriented architecture (SOA), and business process management (BPM).